Poor financial management is one of the main reasons why small businesses fail. 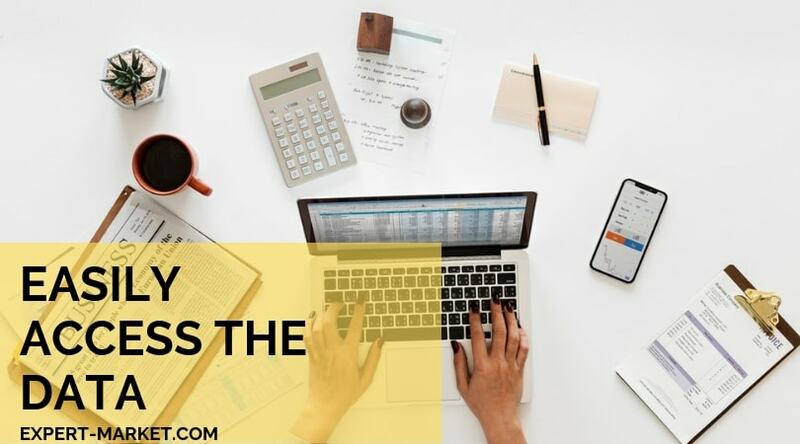 Luckily in this technological era, there are a number of simple ways to improve your business accounting and stay ahead of the game through 2019. It all starts with establishing good accounting practices in your workplace and understanding the trends and technology that can help in raising your efficiency, cutting costs and giving you and your staff more time to focus on building your business and attracting clients. Quality accounting software allows you to manage your money more efficiently and keep your business thriving. Accounting software can play many roles in calming the financial waters you face month to month. By using accounting software with accounts payable automation software, you won’t have to continuously worry about accounts and invoices stacking up into an insurmountable charge at the end of the month, or quarter. By taking the pressure of yourself or your accountant to keep on top of invoices, you will have more time to focus on the more pressing aspects of your business. In addition to this, by automating your accounts, you will be able to easily access the data from your accounts to make on the spot business decisions and keep up with your client demands while making the most cost-effective decisions. Artificial Intelligence integration with accounting programs allows for automated data entry and data categorisation. It could lead to the development of Skynet and the end of the human race, but that is highly unlikely. What it is likely to do is keep your business ahead of the trends reduce redundancy and increase efficiency. 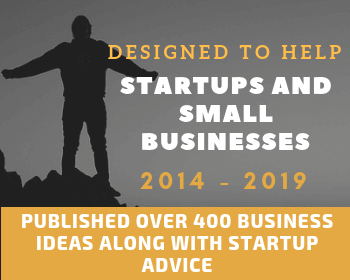 One of the most important things small businesses need to be aware of is keeping up with available technology that will progress their business and keep them ahead of the curve. 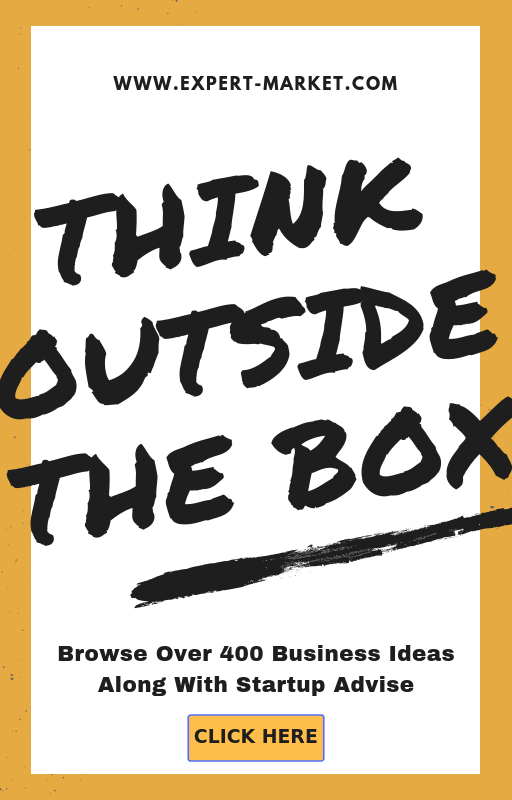 Don’t let your business behind and into obscurity because you are afraid of new technologies. This doesn’t mean jumping on every new gadget as it is released, but it is essential to stay aware of what is out there, and to utilise the technologies that will make for a smoother running of your business and allow you more time to focus on what only you are capable of doing. Let the technology assist you with the boring bits and get stuck into what you really enjoy. 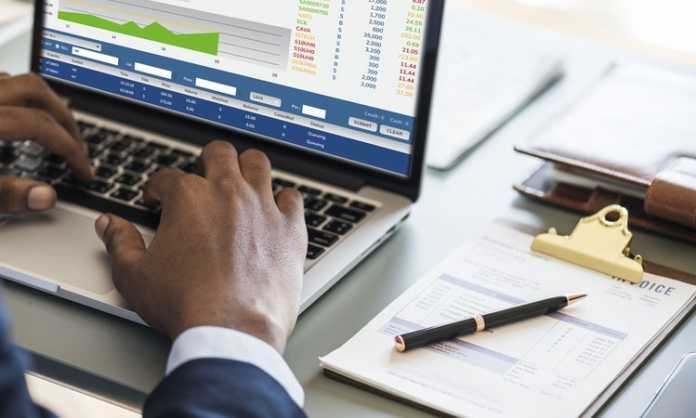 To stay competitive, businesses must stay current and aware of the rapid changes that are moving accounting practices forward. 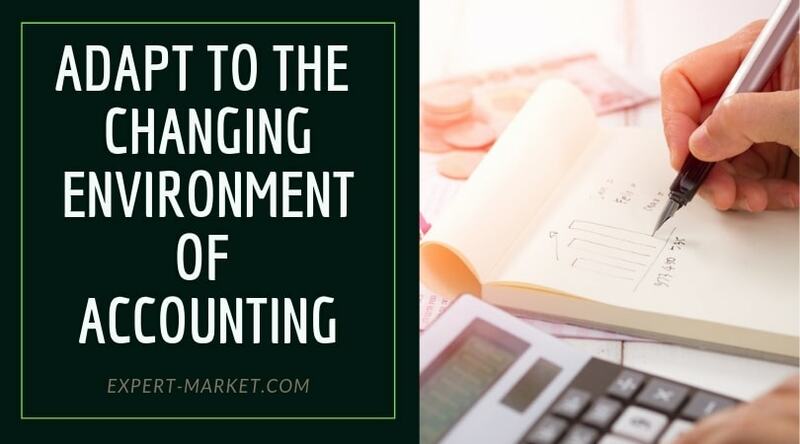 The world of accounting is changing, and small businesses need to adapt to these changes if they are to remain successful in the years to come. Artificial Intelligence, cloud accounting software and revolutionising accounting practices, and all business owners and accountants need to stay aware and up to date with the changes they are making. accountants and clients alike in an easy to use system that avoids the need to install programs on every staff computer and save, backup and share information. The cloud also almost eliminates the chance to losing client data or accidently deleting it. Accounting software is proven to make a positive impact on your business and its financial health. Quality accounting software will save you time, improve your cash flow and allow you to focus on the aspects of the business that you enjoy, and the reasons why you started the business in the first place.